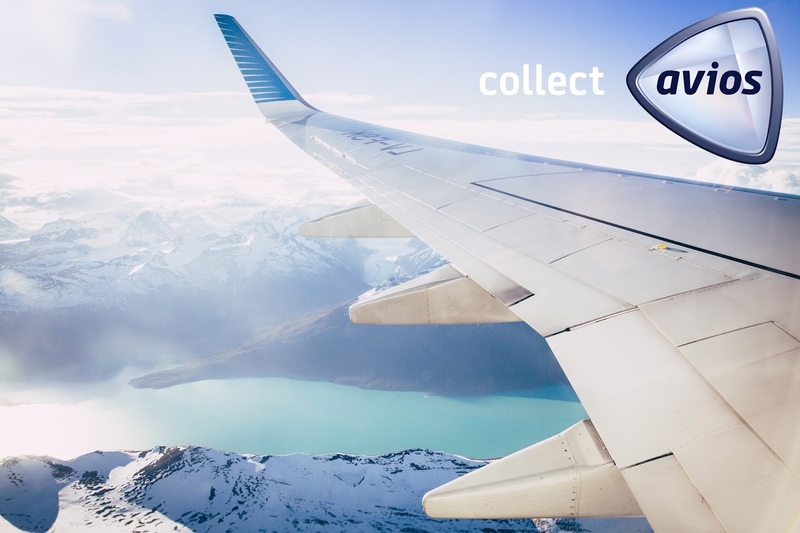 With so many ways of collecting air miles and so many different types where do you start? Well thankfully for you I have created this easy guide to your AirMile collecting addiction. First off you need to decided what airline's you are likely to fly with in the near future, try and keep to one as you will get much more out of your miles if you keep everything under one airline scheme. That doesn't mean you can only pick one airline, lucky most airlines have partners and work under an umbrella group. If your in the UK or America then I would highly recommend joining the Avios Airmile scheme. Its vast and highly targeted for the UK. Also it contains airlines under the "one world" band which includes British Airways, American Airways, Qatar Airways and many many more. 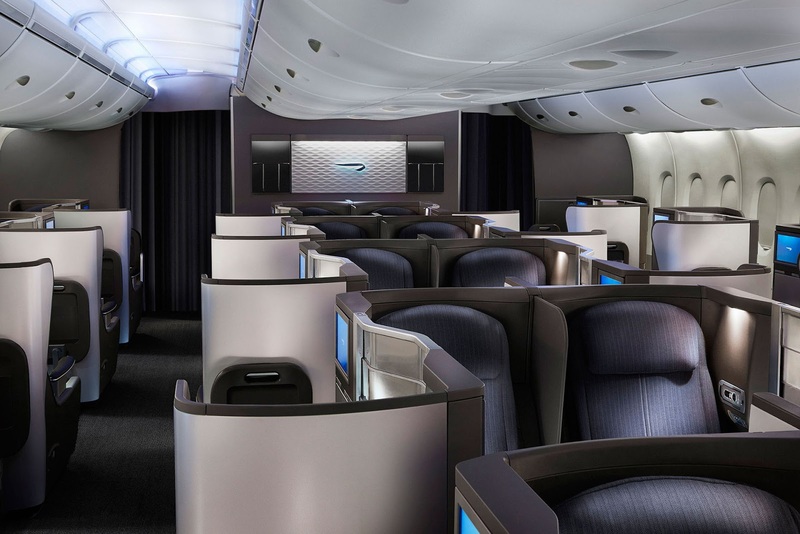 The goal of this guide is to be able to redeeming a pair of return tickets from the UK to NYC in Business Class (Club World) within one year of collecting. The cost of this is 100,000 Avios plus taxes. First up you need to go to www.avios.com and open an account, after that head over to www.britishairways.com or www.americanairlines.com and open an account there. If you have a flying buddy that lives at the same address as you then you should get them to open an account then create a family account which lets you pool your Avios together. I use the following two cards and while I can't recommend any financial products, I can tell you that they provide a large quantity of my airmiles and provide me with the all important companion ticket. To gain the bonus you need to spend £3000 on the BA card and £2000 on the Gold card within the first 3 months of opening, so spread them out through the year. What is a companion ticket? say you redeem a flight to NYC in business class with your air-miles, if you use your companion ticket you can take a friend for no additional air miles along with you (you just have to pay the taxes). Drop me an email to calmcagram@gmail.com if you would like a referral link which will get you the higher bonus, alternatively head over to American Expresses website to join up for the lower bonus. This is a great way to collect, every £5 in vouchers = 600 miles. Switch your weekly shop to Tesco and convert the points to your Avios or British Airways account, you will be surprised how quickly they add up. Converting your cash back can generate some great Avois, 1 Avios for every 1p to to be precise. While we on it, the conversion of 1p per Avios is the golden number, never pay more than this for any collection method. Im going to guess that your going to go on at least one holiday this year, if you are and normally book with the major tour operators then get yourself over to Avois.com and phone their travel department. All you need is the quote reference or holiday reference from the tour operator and they will book it for you. They will give you up to 7 Avois for every pound you spend (keep your eyes pealed in your emails for higher conversion rates during offer periods). If you don't book with a tour operator (I rarely do) then what you should do is book your flights with British Airways and your hotels through something like www.hotel.com via www.topcashback.com converting the cash back into Avios. You will get triple Avios on your amex spend because it is on British Airways and you will collect airmiles for flying with BA. I always use the Sky Scanner app when booking flights, it makes it easy to find the cheapest routes available and get the best deal, Click here to download. If all goes to plan you will now have 100,900 Avios and a Companion Ticket, head over to British Airways and you will find that you have the 100,000 Avios to book yourself and your pal return business class (Club World) tickets to New York City. There should be lots of availability on this route due to the amount of flights. I hope you enjoyed this post and If you want any help with Avios let me know and I will try help you out.